Her destiny was written for her, long before she was ever born. She embraced it, wanting nothing more than to give everything within her back to the sport in which she was considered royalty. 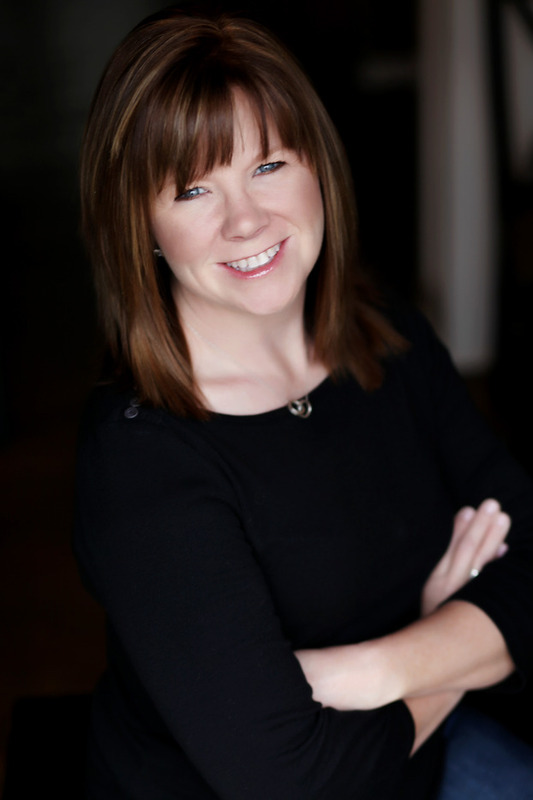 Her family’s legacy would live on, revered by all. And she thrived on the long work days she spent teaching at the academy her blood was tied to. 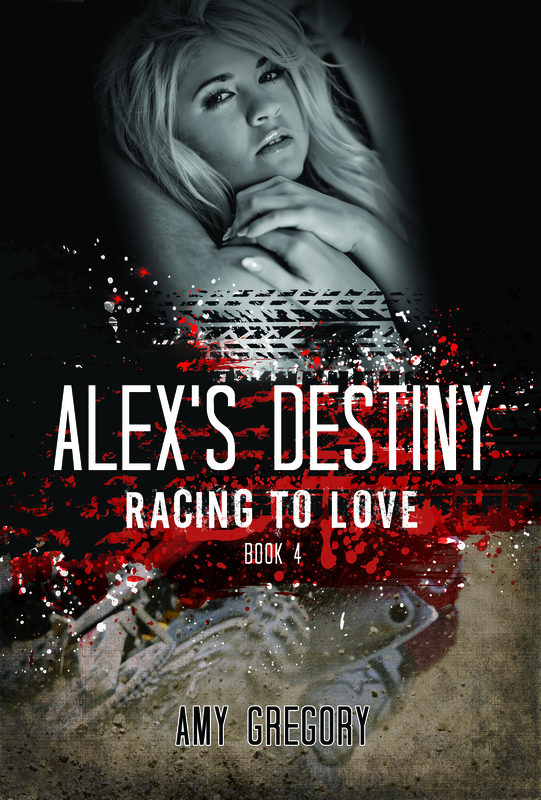 Alexandra Sterling needed that dirt track as much as she needed her next breath. That same track was the one that drew in a young student years before. Alex had given her heart away the day they met, knowing that he belonged to only her. For years she’d waited, knowing without a single doubt that he’d make her his when the time was right. But…she’d never asked Dallas if he felt the same way. Dallas knows he has to help his best friend, the woman he loves and do it without tearing his family apart.